4-day old spheroids were treated with compounds for 72 hours. Drug-induced concentration-dependent growth inhibition was obtained. 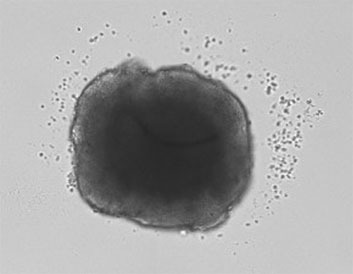 Captured bright field images of NCI-H460 spheroids treated with a 10 µM drug and grown at different oxygen conditions show that spheroid size is affected by growth conditions. 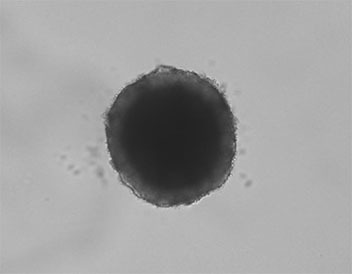 By imaging the same plate over multiple days, drug-treated spheroids at hypoxic conditions had smaller spheroid diameters compared to the spheroids grown at normal conditions.